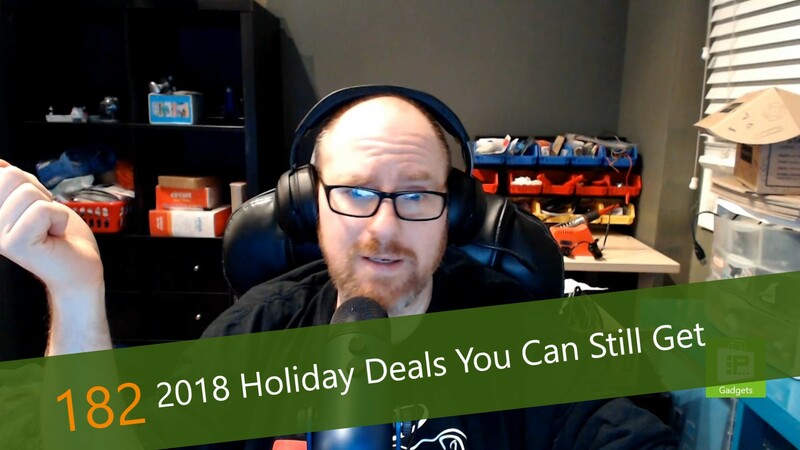 This week, Avram Piltch talks about some of the Holiday deals that are still available. While Black Friday used to be a single day, it expanded into Cyber Monday, and today it encompasses nearly the entire month of December. Some of the deals that are available expire on Cyber Monday, there are still a ton of deals that you can get for yourself or a loved one right now.